When Robin DeMio first encountered LIMU near the end of 2014, it was after a very difficult last decade. During that time, her husband had lost his job, and they had also lost their truck and home. They had moved into a rental and she had battled her health issues for the last 10 years, while a family crisis forced her to go back to work as a server/bartender. She was in a dark and hopeless place … sick, broke and exhausted. “I was looking for hope. I guess that’s how I can explain it best,” Robin says, looking back. She had heard about LIMU from Tammy Maltby but hadn’t given it a second thought. 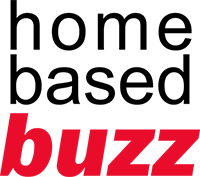 Robin had participated in a half dozen network marketing companies, marketing everything from cosmetics to travel, for about 8 years of her life. She’d had some success, but for the most part she found there was very little support once she got started. A few months down the road though, she was still frustrated and demoralized and not seeing improvements with her health. It was then that Robin had four different people she respected mention LIMU to her in the span of just a week or two. Thinking there might actually be something interesting in LIMU, she called Tammy and made the decision to attend a party. Robin DeMio is worlds away from where was just a few years ago. She is happy and in control of her life thanks to LIMU. “I was very intrigued by this community of people,” Robin says of the early impressions she got from the LIMU Promoters at that party. Their positivity and enthusiasm, along with their willingness to help others, really inspired her to give LIMU a try. She also brought along her daughter and two other people, all of whom signed up that same evening. That put Robin at the 2K VIP rank right away. She earned $500 on the spot and received the check the following week. Startled by these immediate results, she committed to giving LIMU a go. In under 6 months, she earned a cruise, reached the 100K milestone, and got a $10,000 bonus check. 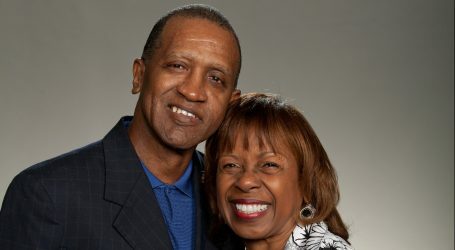 A few months later, she reached the 200K milestone, and also won a trip to an Atlantis resort, which was the first luxury vacation she and her husband had taken in their 23 years of marriage. 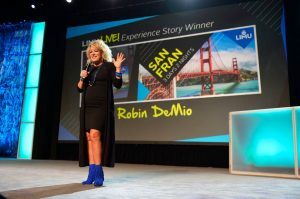 Robin DeMio onstage at a LIMU event. This business has allowed her to shine. 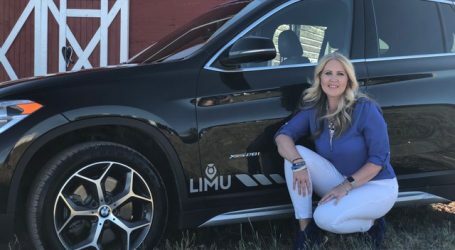 She attributes a lot of her own success and the success of others to LIMU’s unique business model and approach. Unlike Network Marketing companies she’d previously been involved with, LIMU has a clear process to follow. On top of that, there is a lot of help from her upline and others throughout the company, even all the way up to the top earners and Gary Raser, LIMU founder and president, himself. All of that made it a great fit for her. 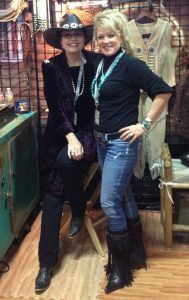 Success with LIMU allowed Robin DeMio to pursue her dream of fashion design. There is no limit to the personal improvement that comes through network marketing. Since starting her LIMU journey, Robin has seen improvements beyond just her family’s financial situation. She’s been able to make longtime dreams a reality, like opening her own fashion design firm. She’s also experiencing better health. But the best element of her LIMU Experience has been true pride and fulfillment from the ability to help others and change their lives. Robin has also gained a renewed sense of herself and even greater strength in who she is. Part of that growth has been learning to balance work and life, because for the first time in her life she’s had the ability to do so. When something like a family illness or tragedy requires her full time and attention, she’s able to give it because the residual income from LIMU continues to roll in. 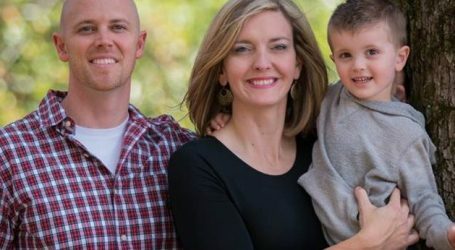 “There have been weeks where I haven’t been able to work due to family needs, and I’ve still received a really nice LIMU paycheck,” she says. She truly relishes the time and financial freedom the LIMU lifestyle provides. It has given her more quality time, special vacations with family, peace of mind and the extra income to support her dreams in fashion design. What she wants others to learn from her experience is that, while LIMU is not easy (because no work is ever easy), success is attainable. You can get in touch with Robin at her LIMU website.